Film-Arcade.net: Official Stills for the Upcoming Thriller "Ride"
Official Stills for the Upcoming Thriller "Ride"
RLJE Films recently send us over stills for their upcoming film "Ride". 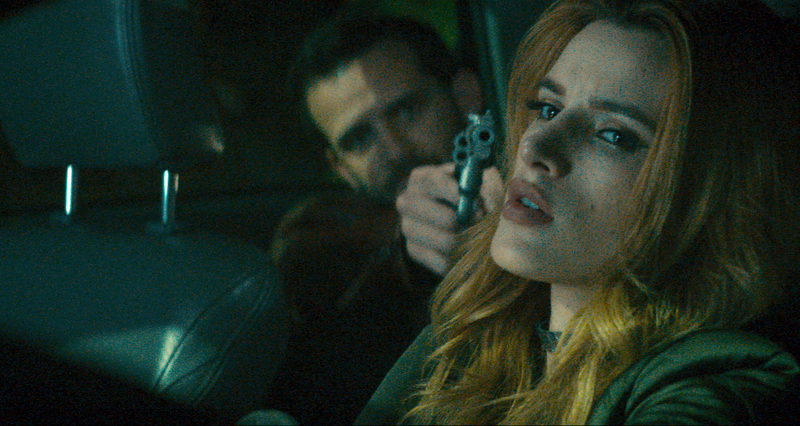 The film stars Bella Thorne (The Duff, The Babysitter, “Scream: The TV Series”), Jessie T. Usher (Shaft, Almost Christmas, “Survivor’s Remorse”) and Will Brill (“The Marvelous Mrs. Maisel,” “The OA"). "Ride" hits theaters in limited release and VOD on October 6th. RLJE Films will release the ride-sharing thriller, RIDE in theaters and available on VOD and Digital HD on October 5, 2018. 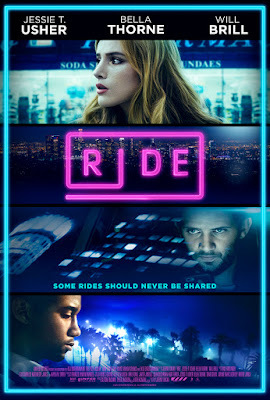 RIDE features an all-star cast including actress Bella Thorne (The Duff, The Babysitter, “Scream: The TV Series”), Jessie T. Usher (Shaft, Almost Christmas, “Survivor’s Remorse”) and Will Brill (“The Marvelous Mrs. Maisel,” “The OA"). 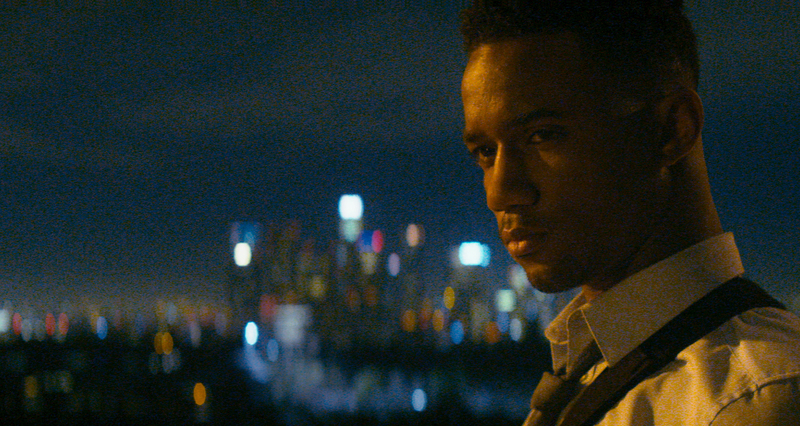 The film marks the feature film debut from Writer and Director Jeremy Ungar (Soy Cubana, Sleepers of the City).